It’s not uncommon for adult children to find themselves in a caregiving role for an aging loved one. Whether the transition was gradual, at first just helping out with tasks like transportation or housekeeping until more medical care was needed, or a sudden decline in health brought about the need for daily assistance, family caregivers often find themselves facing similar challenges. One of those challenges is keeping proper caregiving records and organizing their loved ones’ medical records. Monitoring your loved one’s progress and reassessing needs. If you’re keeping a caregiver daily log, you’ll be able to note changes in your loved one’s condition and ensure he or she is getting the best possible care. Sharing information with others. 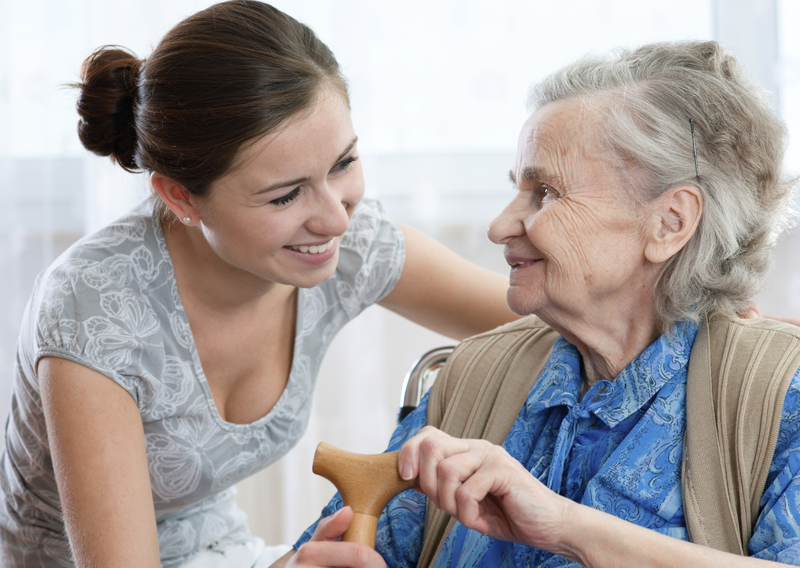 Keeping proper caregiver records allows others to step in and take your place when or if it may become necessary. They’ll have everything they need to pick up right where you left off. Increasing satisfaction for all parties. Your caregiver log allows you to stay on the same page as your loved one and effectively communicate with him or her. This leads to better quality care. Plus, you might start to realize that it may be time to consider alternative options, like moving to an assisted living community, to improve your loved one’s quality of life. Remember, the more information you have at your fingertips, the better. Keeping and organizing medical records, receipts and other documents on top of taking notes in your caregiver daily log is key to providing the best possible care for your loved one.